According to the National Institute on Alcohol Abuse and Alcoholism, approximately 90% of people suffering from alcoholism relapse within four years of getting treatment. With regard to drug addiction, 85% of people relapse within a year of going through treatment. For anyone trying to get clean, those are frightening numbers. If you’re going through rehab and trying to stay sober, there’s a good chance you’ll attend a 12-step meeting. For many, these are difficult meetings to attend. Unfortunately, many people stop going after a short time. But it pays to stick with it – more so than you may think. If you’re doubting whether a 12-step program is worth continuing, keep reading. We’re going over the primary benefits of attending as many meetings as you can. The beginning stages of a 12-step program are essential for your future recovery. The first few weeks involve becoming familiar with the program and building an important foundation for your rehabilitation. It’s crucial that you attend every meeting. Depending on the severity and length of your addiction, your brain may take quite a while to readjust to a life of sobriety. You’re very susceptible during this time and meetings are your anchor. In fact, a good rule of thumb is to attend one 12-step meeting a day for 90 days. You’re very vulnerable during the early stages, so attending every day keeps you focused on your long-term goals. You may feel strange about the free time you have now that you’ve given up alcohol or drugs. Meetings are a great way to occupy that time constructively. Attending every day in the beginning also helps builds confidence. This comes with feeling more comfortable in the group and meeting new people. This is the beginning of a very important social support system. Your recovery is an ongoing process. For many, it’s a lifelong challenge. Continuing with your 12-step meeting will keep you familiar with the groundwork you set at the beginning. Attending as many meetings as you can also give you the stability you need to stay sober. This is especially important when you’re facing stressful times, either at work or at home. These are the times you need to rely on your support group the most. Going to meetings as frequently as possible helps you stay focused on each step so you don’t lose sight of your long-term goals. It also allows you to fully understand the meaning of each step and how it benefits you. The more meetings you skip, the further you get from the fundamental elements of the program. It’s important to stay disciplined if you want the system to work for you. When going through life after recovery, it’s easy to feel a sense of isolation – like you’re the only person who understands your struggle. The support system you establish at meetings will provide you with an ongoing sense of belonging so you can overcome this. Attending your 12-step meeting allows you to meet and establish friendships with other recovering addicts in similar situations as you. The reassurance that you’re not alone is important when maintaining sobriety. Isolation is a problem for many recovering addicts, especially if you’re single or live alone. Meetings are a great way to feel a sense of family and truly bond with others who can understand you. This is important, as isolation can lead to depression, which can lead to relapse. Keeping on top of meetings and attending regularly helps prevent this from happening. Along with your continued attendance at your 12-step meeting, you’ll also have the support of your sponsor outside of meetings. If you’re having a moment of weakness, they’re a phone call away. A 12-step meeting is about coming to terms with your addiction and living a life of sobriety from that point on. These meetings also act as important tools for your recovery. A huge benefit of making these meetings part of your routine is the accountability factor. 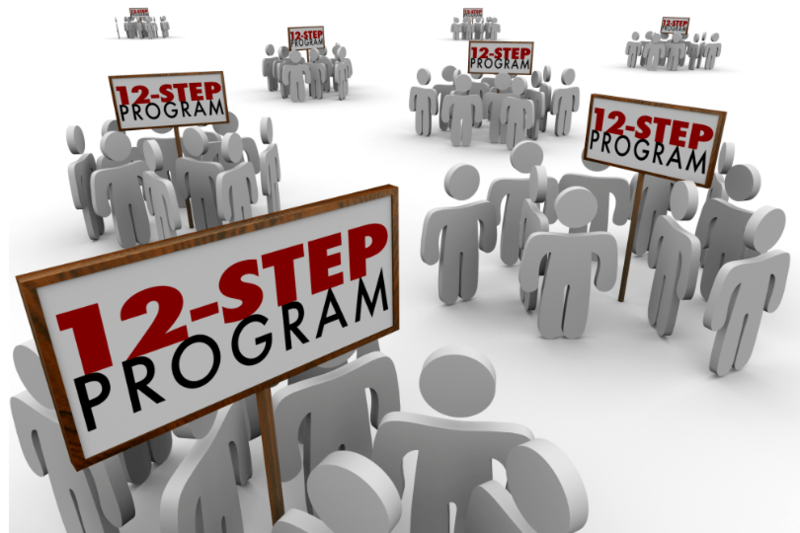 A 12-step program is designed to lead you to recovery through different stages. Each stage has a purpose and you can’t move on until you follow through. When you attend meetings regularly, your sponsors and co-members also act as guides who keep you on track and accountable for your own progress. This may sound intimidating, but it helps keep you focused so you don’t fall back into bad habits. Your sponsors also play a big role in keeping you on track and accountable for your own progress. One of the primary fundamentals of 12-step programs is that individuals can help one another maintain sobriety. This means you also have a responsibility to the other members who have become like family. They need you as much as you need them. If you’ve been attending a 12-step meeting for a long time, you’re in a great position to help newcomers to the program. You probably remember how desperate and confused you were when you started. Continued attendance allows you to provide guidance to those who have a long road ahead of them. If you’ve maintained sobriety for a number of years, you now have a chance to become a sponsor and impart to others what you’ve learned during your recovery. This is a great opportunity for your continued commitment to the program. You’ve made the decision to get sober. Now it’s time to start the road to recovery. It’s not going to be easy, but luckily there are strategies like the 12-step program to give people the support they need. But this takes work from you. Your continued participation makes all the difference, for you and your co-members. Take advantage of the benefits of attending meetings as much as possible. If you’ve decided to take the first step to sobriety and need assistance, we can help you find the right the right rehab facility. How much alcohol is considered abuse? What\'s the difference between addiction and dependence. 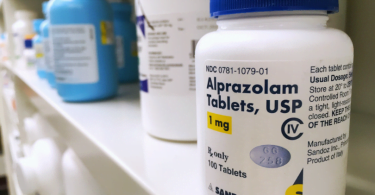 What makes someone a drug addict?